New York: External Affairs Minister Sushma Swaraj held meetings with her counterparts from five countries on the sidelines of the UN General Assembly session to discuss bilateral cooperation and push for India's development agenda. 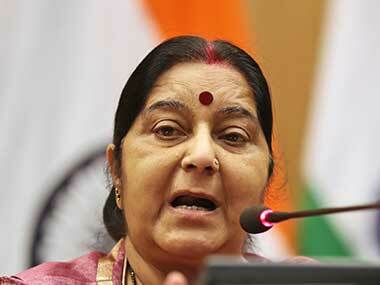 Swaraj held talks with the foreign ministers of Tunisia, Bahrain, Latvia, the United Arab Emirates and Denmark. "Broadly the focus was on bilateral cooperation," External Affairs Ministry spokesperson Raveesh Kumar told reporters at a news conference. 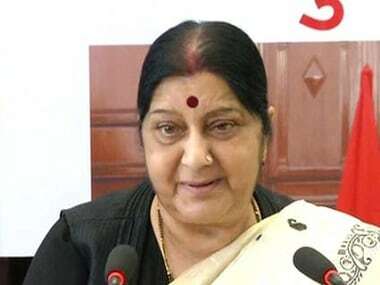 During the meeting with Tunisian foreign minister Khemaies Jhinaoui, Swaraj told him that she was looking forward to the next joint commission meeting between the two countries to be held in New Delhi on 30-31 October. "There are a lot of discussions on how to reinvigorate economic relationship. Sectors like pharma, textiles biotechnology, renewable energy and IT were identified for future cooperation," Kumar said. Denmark is also the partner country for the World Food India extravaganza, which is going to take place in the first week of November. 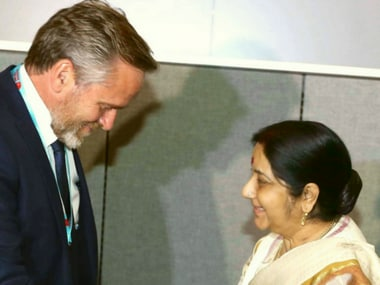 Swaraj also invited Danish participation for investment in India. "Latvian foreign minister announced that their prime minister will visit India for the World Food Summit later this year," Kumar said, adding the two leaders also discussed the ways to enhance cooperation in the sectors like I-T, education and culture. In her meeting with the UAE foreign minister Sheikh Abdullah bin Zayed Al Nahyan, the two sides discussed measures to attract more foreign direct investment from the UAE into India. The UAE is India’s strategic partner. The bilateral trade between India and the UAE is worth $52.8 billion. "It was felt that at this point of time it was below potential. Cooperation in energy sector, civil aviation especially in the capacity building and best practices was discussed," Kumar said. In the last bilateral engagement of the day, Swaraj met her Bahrain counterpart Khalid bin Ahmed Al Khalifa. 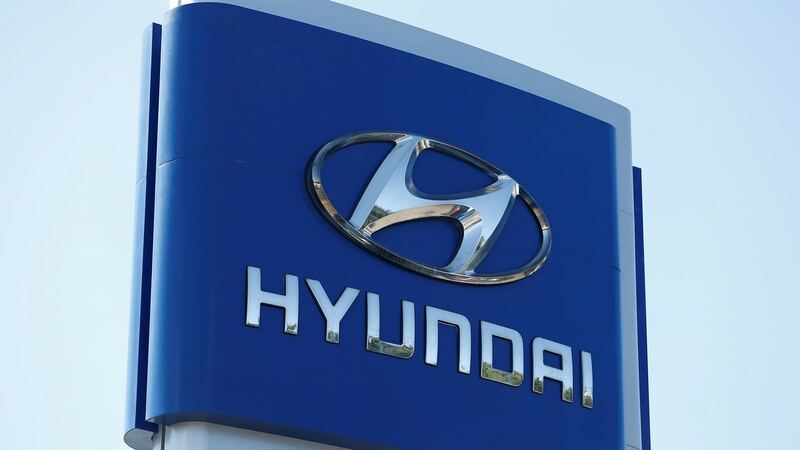 There is an existing mechanism of the Joint Commission which is at the Foreign Ministry level, Kumar said adding that the two leaders discussed how to hold this meeting at the earliest. "Some discussion also took place on the regional issue especially situation in the Gulf," Kumar said.